Thursday May 17th through Sunday May 20th only! It’s a modern-day twist on the ancient story of King David. It’s set in a fictitious island nation in Southeast Asia called Sulu. Did you know that the Sulu Sultanate actually existed at one time? It was located between the Philippines and the island of Borneo. The Sultanate profited by commandeering shipping vessels in the region. Yes, they were pirates. Oh, and this is where my fictitious island is! No coincidence. It’s my longest novel at nearly 100,000 words. It’s a psychological thriller as the protagonist must comes to grip with the type of person he really is. If you like a read that has some unexpected twists and turns along the way, you should most definitely check it out. Best yet, IT’S FREE UNTIL SUNDAY. If you read it and like it, please consider leaving a review. One more day on this great free promo. I hope you’ll love this novel as much as I do. It’s full of suspense, full of twists and turns, full of courage, full of interesting fantastical stories, full of truth about our world, and lastly with an ending that will make you think. And its absolutely FREE. For one more day. The promo has been working great so far, currently at #1 in Lit Fiction/Suspense and Mystery and into the top 100 overall free download store. Please enjoy it with my compliments, and I’d be grateful if you leave a short review. 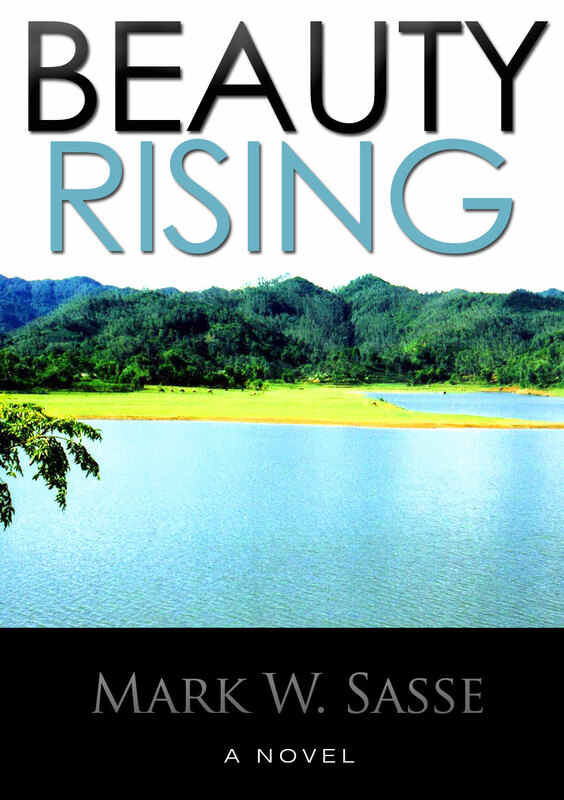 “Beauty Rising” – my debut novel from 2012 – will be leaving Noisetrade within the next couple of weeks, so I wanted to give everyone one last chance to pick up a free copy. Head on over and pick yourself up one and enjoy a great, fast-paced summer read. And through May 17, it’s free on Kindle.